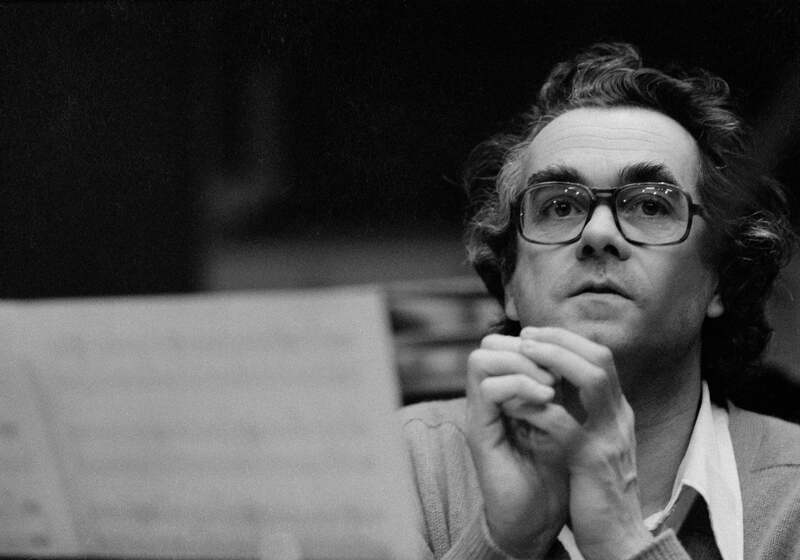 Master composer, arranger, and musician Michel Legrand has died. He was 86. Legrand received 13 Golden Globe nominations, starting in 1969 with the score and song of The Thomas Crown Affair. He won the Golden Globe that year – Best song, "The Windmills of your Mind”, lyrics by Marilyn Bergman and Alan Bergman. Legrand’s long stream of Golden Globe nominations covers three decades and films as iconic and diverse as Summer of ’42, Le Mans, Lady Sings the Blues and Yentl. Born in Paris in a musical milieu – his father, Raymond Legrand, was a composer, known, among others, for Irma La Douce, and his mother, Marcelle Ter-Mikaëlian, was sister of conductor Jacques Hélian. He studied at the Paris Conservatoire with, among other teachers, master Nadia Boulanger, and graduated with top honors in 1950. Jazz was his core passion - he worked with Miles Davis, Bill Evans, and John Coltrane, among many others. Legrand composed over 200 film scores for directors as diverse as Jean-Luc Godard and Barbra Streisand, Robert Altman and Claude Lelouch. His songs and score for Jacques Demy’s musicals The Umbrellas of Cherbourg (1964) and The Young Girls of Rochefort (1966) caught the attention of Hollywood, launching a prolific output for both film and television that lasted until 2018 and was regularly punctuated by awards. Legrand’s romantic, evocative and innovative music was part of a renewed approach to scoring that bears fruit to this day.